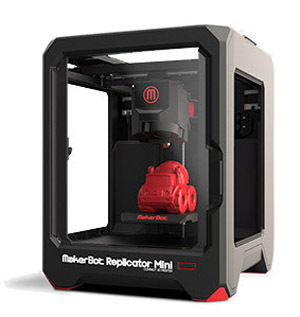 The MakerBot Replicator Mini Compact 3D Printer is the most compact model from the company yet. 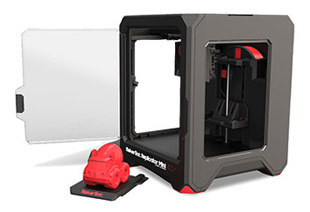 The print area is small for a 3D printer, but its quality essentially matches that of MakerBot’s flagship model, the Replicator Desktop 3D Printer. 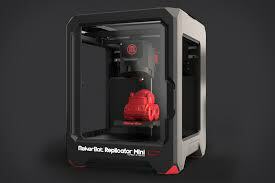 It’s easy to set up, and MakerBot’s software (whether run from a desktop or a mobile device) is user-friendly. 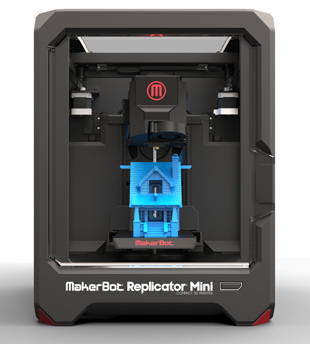 I did experience some glitches and a couple of misprints during testing, but the problems were all resolvable. 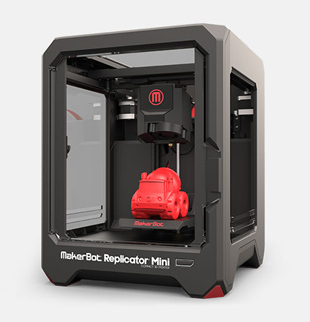 Overall, the Replicator Mini is a good choice for schools or 3D-printing newbies.